No matter how experienced the traveler, there may always be a bit of anxiety given the unpredictable nature of airlines, weather, health and even governments wherever you decide to venture. Travel Insurance and the several different travel programs available can help ease the financial anxiety given the amount of money typically invested in any type of travel. Maybe you are planning an African safari or your son is taking a semester off to backpack across Europe or you are an employer whose employees take multiple international business trips throughout the year, HPM Insurance of New Hampshire can provide the right Trip Insurance product for you. Trip Insurance and Trip Cancellation Insurance is a good fit for anyone booking a cruise, going on an extensive adventure trip and/or traveling internationally given that planning can be months, or even years, in the making. Planning is great but the longer it takes, the more uncertainty exists with weather patterns, you or your immediate family's own health or even the solvency of the airlines or other vendors you utilize to create the perfect travel experience. Trip Cancellation Insurance can provide coverage for financial losses, such as deposits or money invested on non-refundable pre-payments and other losses incurred while traveling. Like many insurance programs, there are different levels of coverages you can purchase so speak with an HPM Insurance representative and we can help you find the right coverage for your adventure. Even if you have Health Insurance, will it cover you outside the United States? Do not assume and check with your health insurance provider before you travel. If not, we can provide a travel medical insurance plan to either individuals, families or groups from five days to three years. The policy is designed to protect from financial loss due to someone who becomes ill or is injured while outside their home country. It is ideal for anyone who either does not have this coverage on their primary health policy or has limitations in coverage. This can include an individual, family or group travelers as well as business people who travel internationally. It is available to American citizens traveling outside the US, but also for foreigners coming into the US like au pairs and nannies, families sponsoring exchange students or missionaries. If you are an employer who either has employees stationed internationally or travel frequently outside the US, you should consider an International Employer Group Health plan. Such coverage can help you retain and recruit top-notch employees who expect to be taken care of while not in their home country. As with many insurance plans, there are various coverage options, so contact HPM Insurance to discuss your needs and concerns. If you are the type of person who thrives off of adventure then you may want to review your health insurance policy prior to leaving for your next great thrill internationally as some health insurance policies exclude or limit coverage for such activities. Perhaps you are considering bungee jumping in Costa Rica, heli-skiing in the Swiss Alps or hand gliding through the Andes, we have a short-term adventure sports medical insurance program designed for international travelers who can not simply sit on the beach with a good book. You like to live large, and the consequences of such can be large as well. Just be sure you have the protection in place to continue the life-style you know and love. Here are three reasons to contact HPM Insurance now! Once you start making deposits for your trip, you are at financial risk. You may assume that Trip Insurance is too expensive, but getting a quote is free, easy and under no obligation to purchase. You can get a no-risk quote quickly. Just complete the short form at the top of the page and we'll have one of our representatives contact you. 1. 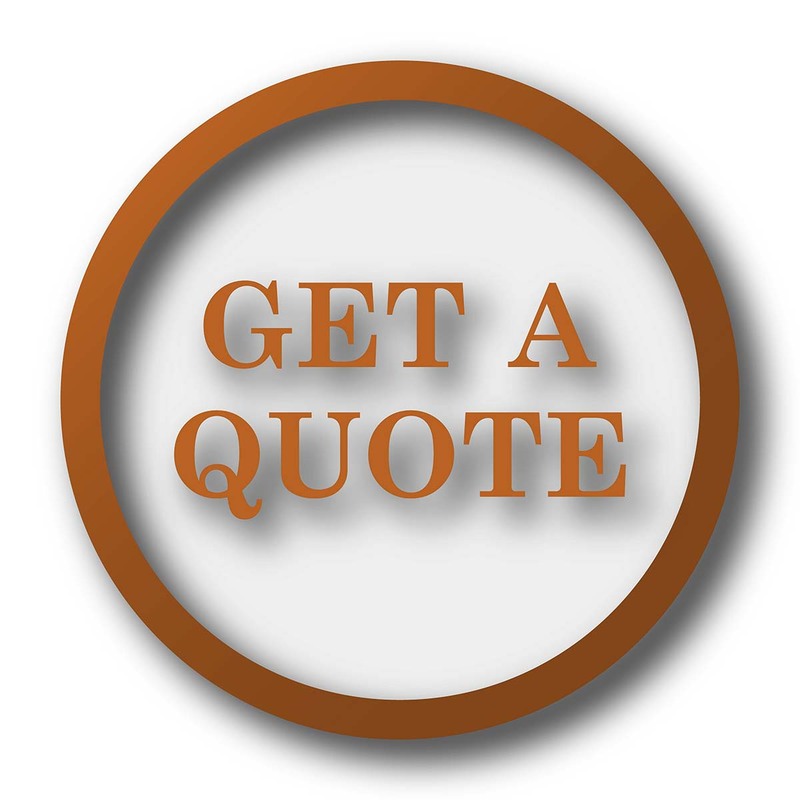 Select the quote button below to get an on-line quote. Enter your contact information on this page and we will reach out to you. Call us directly at 603-673-1201 or 800-696-1209.